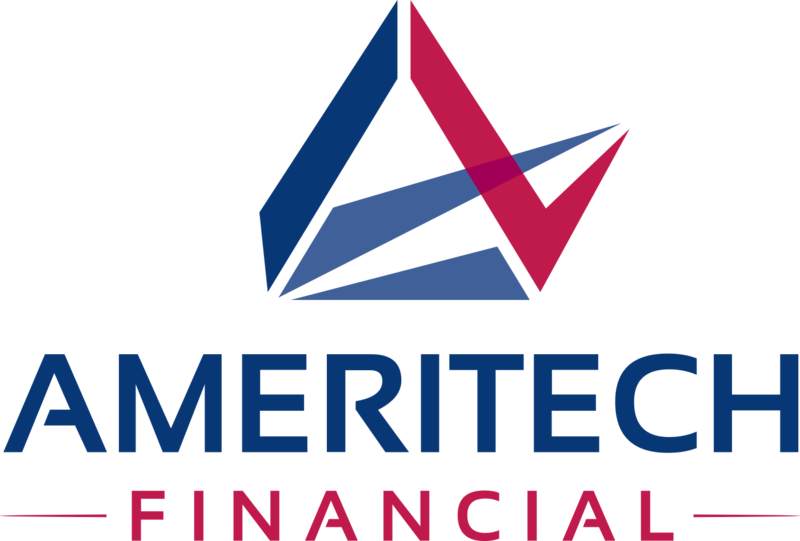 ROHNERT PARK, Calif., November 5, 2018	(Newswire.com) - Ameritech Financial closely follows all developments in the student loan industry, including a recent debate in the Massachusetts senate race between Democratic Senator Elizabeth Warren and her Republican opponent Geoff Diehl. 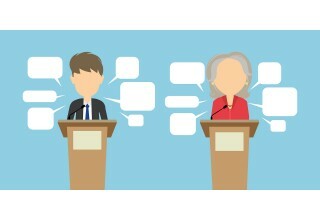 Both candidates noted the great challenge that student loan debt presents and outlined their concerns, accomplishments and proposals. 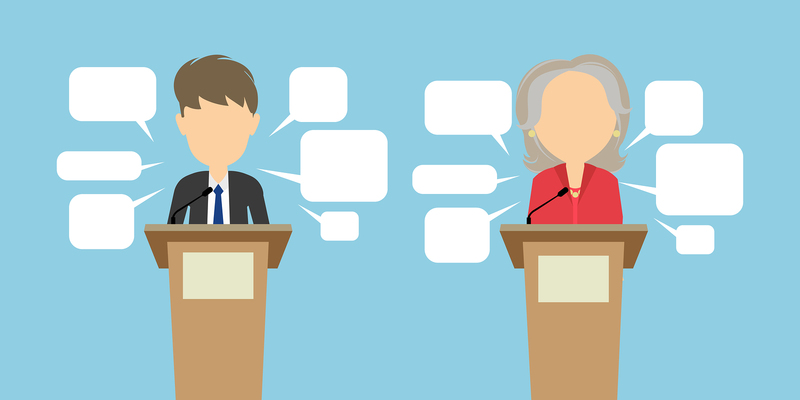 Discussions concerning student loan debt and voters' choices based on these debates could significantly impact borrowers lives in the future. 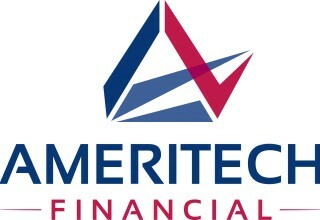 Ameritech Financial, a document preparation company, helps clients possibly lower their monthly student loan payments by guiding them through enrollment and recertification of federal programs, such as income-driven repayment plans (IDRs). "We diligently monitor this and all student loan repayment policy discussions, but our main focus remains our clients," said Tom Knickerbocker, executive vice president. "We are attentive to changes in the lives of our clients, assisting them in navigating what for many may be overly complex paperwork, and making sure they understand ways to potentially maximize their benefits to keep their payments as low as possible, based on income and family size." Diehl noted that some professors make as much as $250,000 per year and only teach one class. He asserted that this was because colleges have no incentive to drive down cost since the government is a guaranteed payer. He also suggested that "people don't graduate with degrees ... aligned with the workforce" and that the government is giving visas to foreigners for jobs that "our kids" should be prepared for. He also asserted that the Affordable Care Act is hurting borrowers with student loan debt, a claim echoed by other Republicans that The Washington Post has rated as "Four Pinocchios." Warren used her time to describe growing up in a "paycheck-to-paycheck family" and wanting to be a teacher and having that opportunity, despite marrying young and having children, because she could go to a "$50-per-semester" commuter college. She decried the $1.5 trillion tax break that goes to "billionaires and giant corporations" and not any money for "our kids." She feels the problem, rather than too much funding for colleges, is not enough investment in public education. Warren touted her work making $700 million available for "teachers, firefighters and police officers." This money is by way of the fix for the floundering PSLF program, the TEPSLF program, which has so far failed to grant student loan debt forgiveness to even one public servant. Though it remains to be seen if debate and policy discussion about student loans is shifting perceptions and actions, it is important to remain vigilant. "We are unable to predict exactly how the student loan debt crisis will be dealt with by either party," said Knickerbocker. "Therefore, we remain laser-focused on each client, acting as their trusted advocate as they deal with their loan servicers. We aim to empower our clients to successfully manage their student loan debt and regain control of their financial lives."